We're facing deindexing issues for so many pages since two weeks and have lost rankings and traffic. 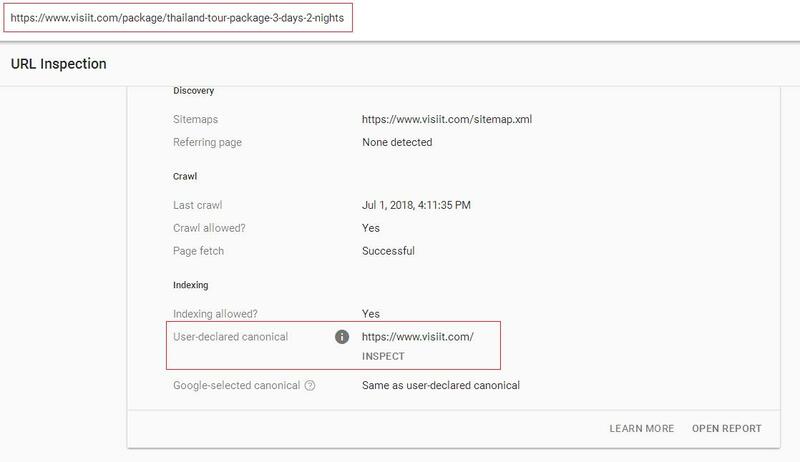 When we check the URLs with inspection tool in webmaster, the canonical URLs are declared as pointing to some other pages, which is incorrect. All the URLs in our website is pointing to self-canonical URLs. Please find the attached images for reference. This looks so strange. Can anyone kindly help with what's really happening with the website? Angularjs site. You can view the canonical tags in console. 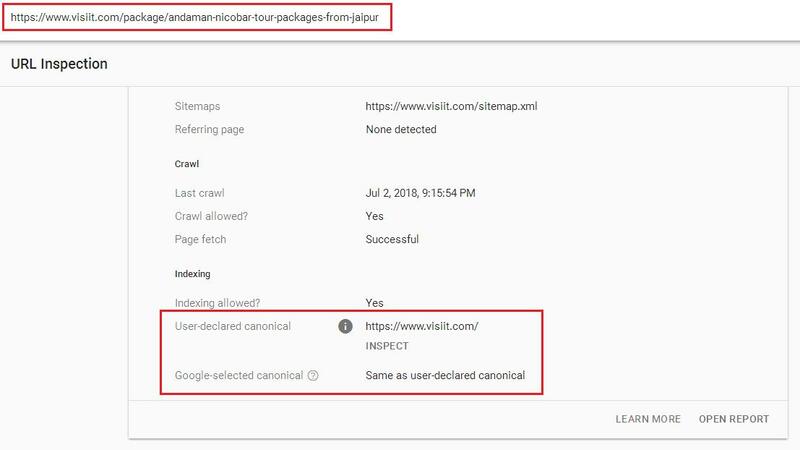 Can Angular project be indexed in Google without Angular Universal? The traffic that we gain from Gmail newsletter, is it helpful in google indexing?